18th May will be an important milestone for both Hoichoi and GMIS as both these organizations came forward to organize an information session to help the growing expat population and educate them on the Dutch education system. This kind of initiative is unique and first of its kind when a big community and an international school came together for building a healthier community. We all at times, are in an indecisive state when it comes to our child’s education. What is right for the kids? Which language they should be schooled in? Which curriculum is best for their future? Will they get personal and special attention based on their needs? We got a very positive response from within our Hoichoi community when we started planning for it. Lot of people showed their willingness to be part of it. So GMIS came forward and volunteered to even organize a free shuttle between Amstelveen and the GMIS facility in Hoofddorp (where this session was planned). 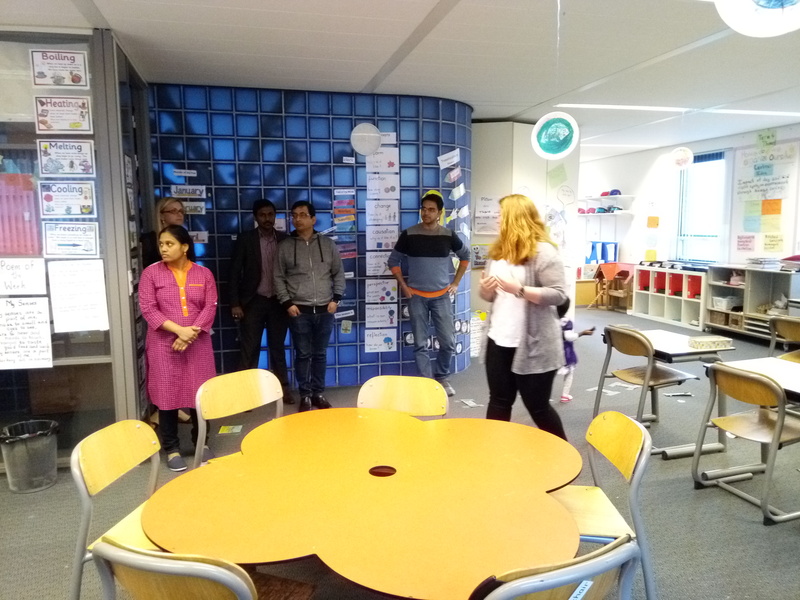 When we reached the facility, Mr. Ramesh Mahalingam, the principal of GMIS along with all the teachers were very courteous and greeted us at the entrance, walked us through the GMIS facility and explained us about the Dutch education system. We were amazed and overwhelmed to see the great infrastructure of this new GMIS facility and the enthusiasm of all the teachers. 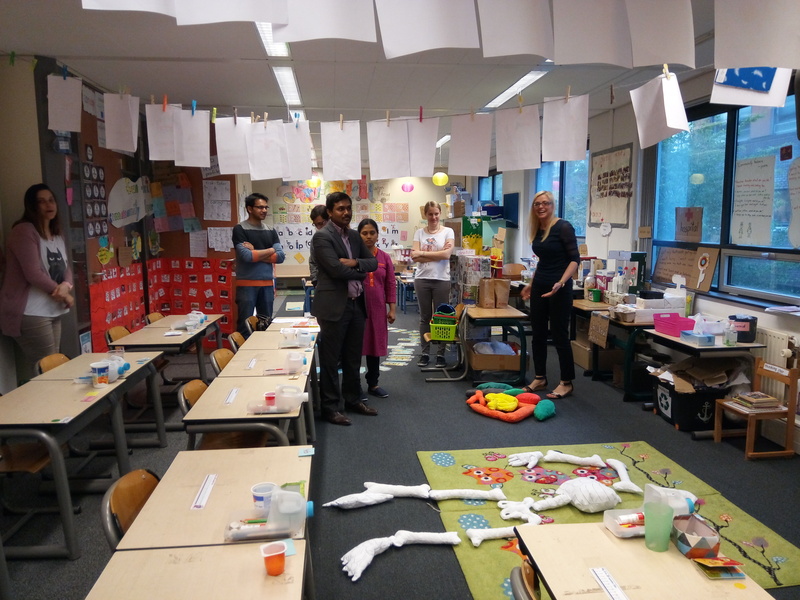 Overall I believe we all got back with an enhanced understanding of the Dutch education system. The key advantages that GMIS has to offer which sets them apart from any other institute are-Preschool starting from age 3, Swimming, Music and Gym lessons as part of the regular curriculum, IB premium curriculum program, Bus Service from Amstelveen with on-board attendant, Flexible and Caring Management, Toilet training support, individual attention for each kid and transparent fee structure (no hidden costs) with flexible payment options. So overall a very positive response from all the people who attended the event. Thanks a lot to Mr. Ramesh and the entire GMIS faculty for coming forward and helping us organize such an event. With such collaboration and such a positive response from within our community – we strive to do many such information sessions on various subjects in the future.